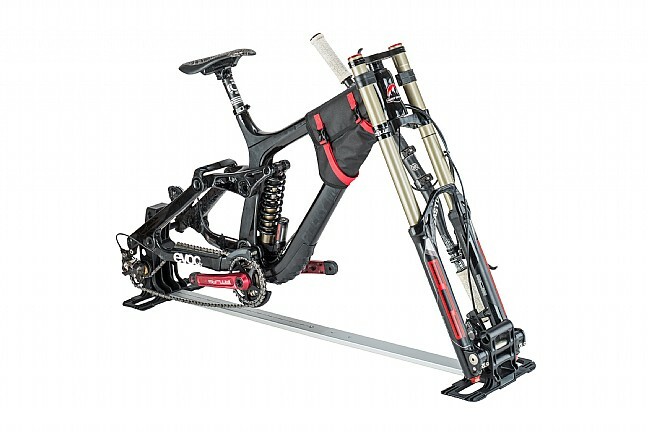 The EVOC Bike Stand adds added structure and a more secure mounting option for their Travel Bag and Travel Bag Pro. 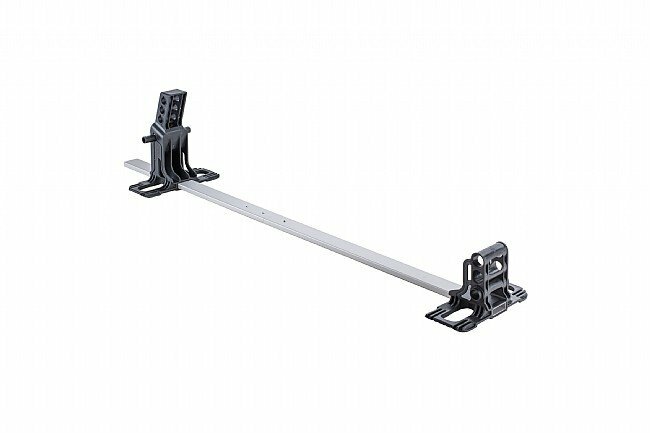 Providing various mounting options for multiple different types of bicycles and different wheel sizes. 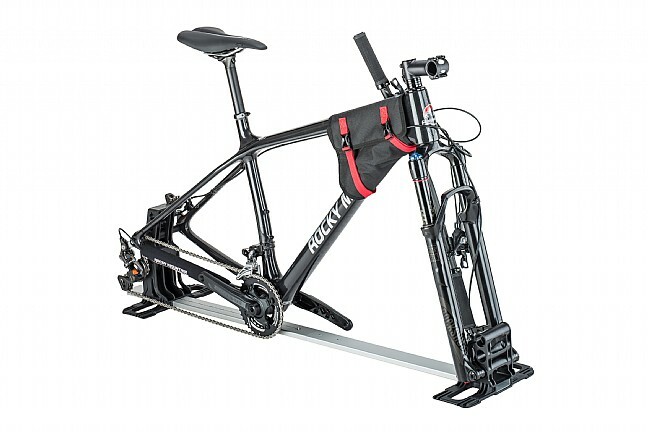 From standard quick-release equipped bikes, to Boost spaced dual Thru-Axle bikes, the EVOC Bike Stand is designed to keep any bike safe. 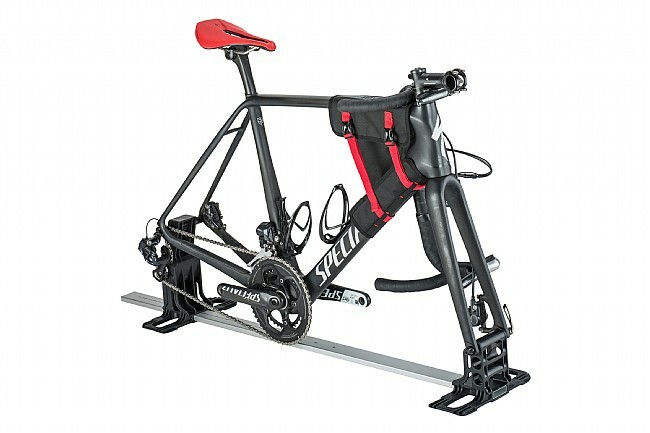 The EVOC Bike Stand is not to be used with the EVOC Road Bike Adapter or Road Bike Adapter Disc. Bike has made it two flights safe and sound. It gave me a better peace of mind while flying for the first time with my bike and brand new awesome EVOC pro bag. They shippped it fast.